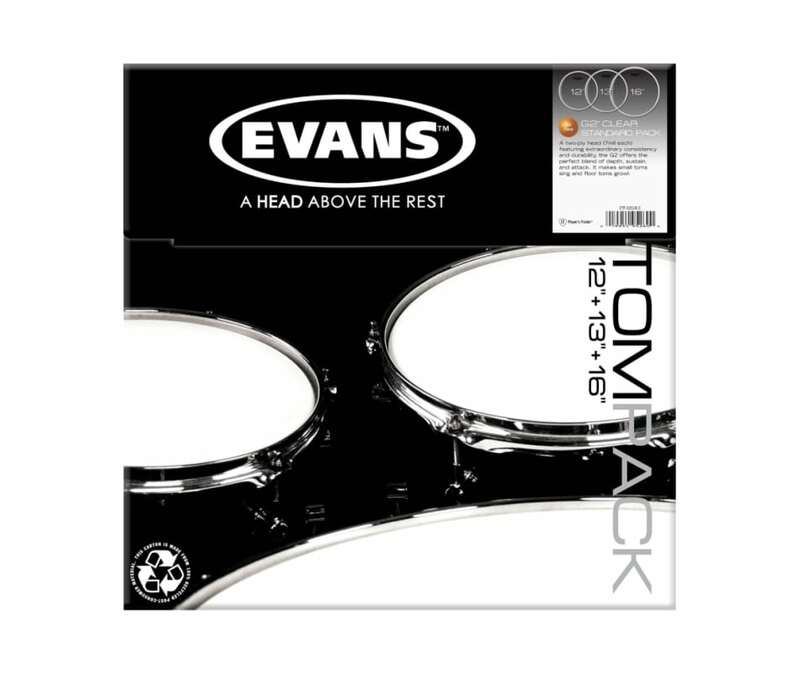 Evans G2 Clear Standard Tom Pack 12", 13", 16"
G2 Clear Standard Tom Pack 12", 13", 16"
A perfect blend of depth, sustain, and attack, the 2-ply heads (7mm each) feature extraordinary consistency and durability. Their versatility makes them a perfect choice for the working drummer who switches between styles. These Evans drumheads make rack toms sing and floor toms growl.